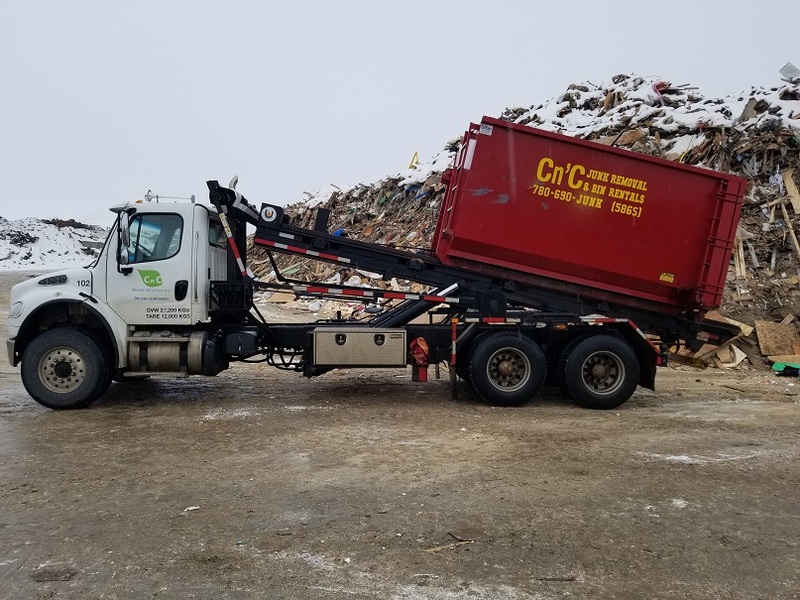 Check out CnC Waste Solutions Inc’s blogs. 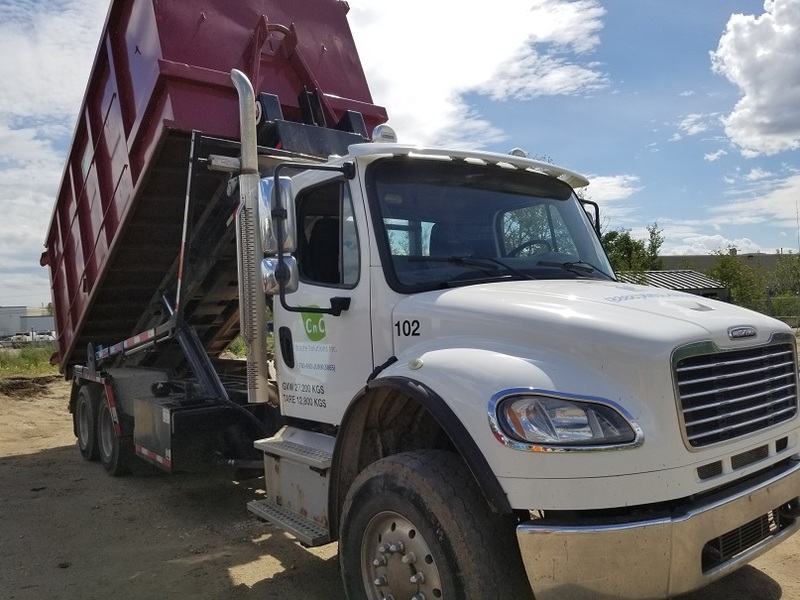 We’re your experts in recycling and garbage collection.Edmonton residents can find tips and advice on renting garbage bins, recycling, and more. Visit this page frequently to see what’s new. If you have any questions, feel free to contact us in Edmonton. Have you recently been cleaning out your basement or giving your house a major makeover? If so, you may be wondering what to do with all your rubbish. 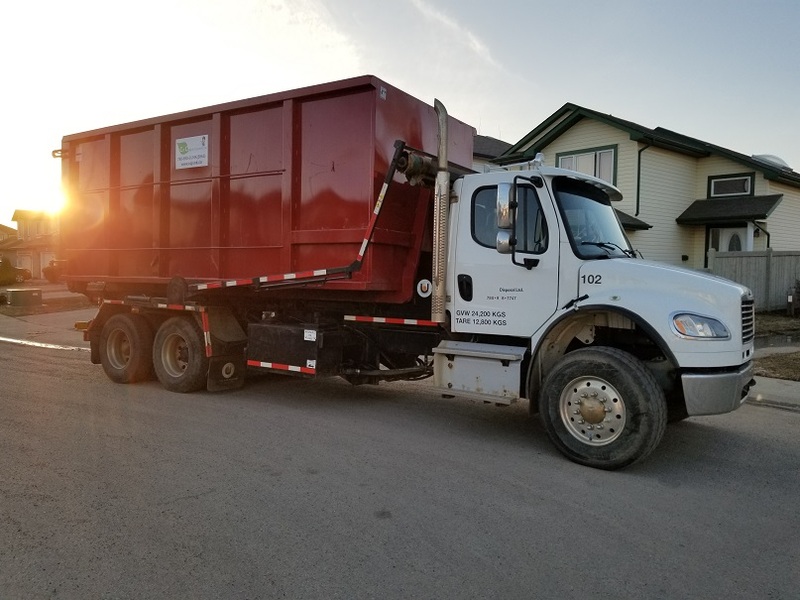 Luckily, garbage collection companies will clear large and small quantities of junk from your house in Edmonton at a good price. If you’re renovating or landscaping, you’re probably going to end up with a heap of rubbish that will need clearing. 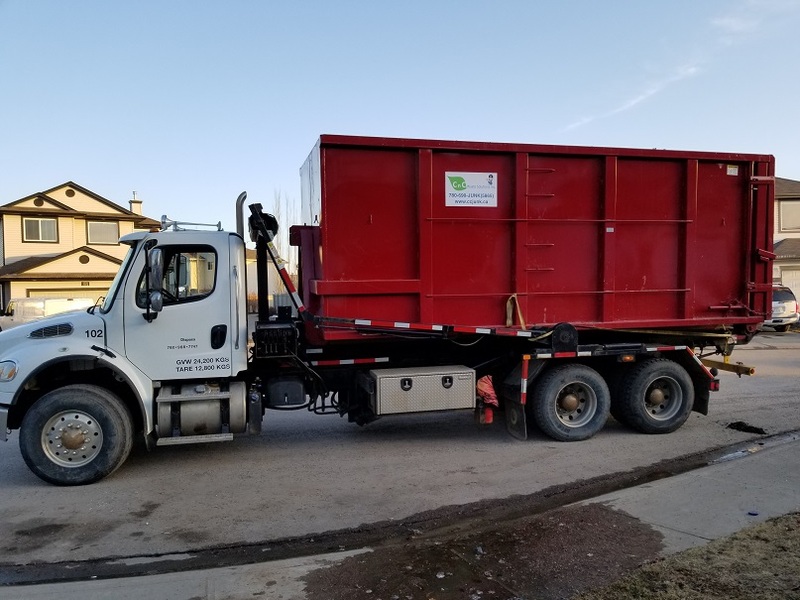 Renting a bin is often the most convenient and economical way to remove waste. And saving money on garbage disposal means that you’ll have more to invest in your project. Moving is a huge undertaking. It can often be a complex process that involves lots of organization and attention to detail. Here’s a five-step strategy to make your next move a cinch. What Happens to Your Trash? Ever Wonder What Happens to All The Trash? Well, A Lot Has Changed Over the Last Few Decades! 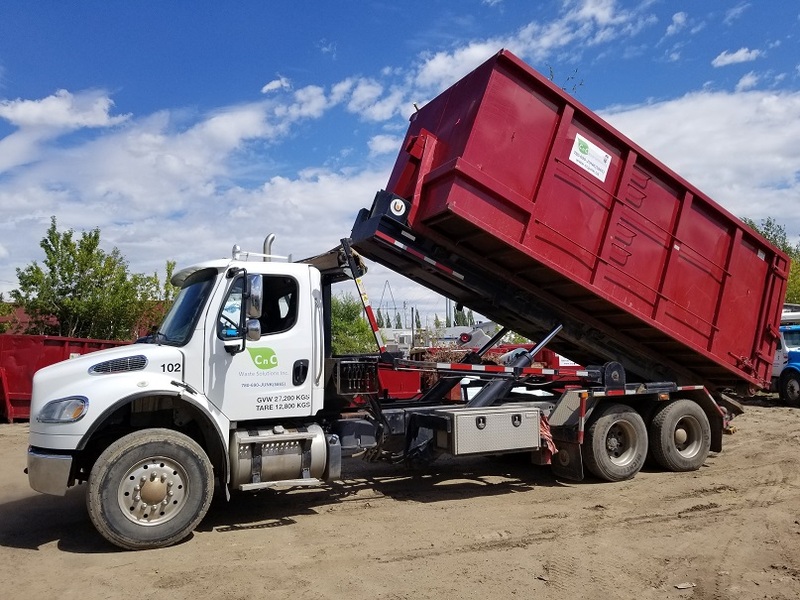 What was once a crude process of burying everything wholesale in a big hole—an ecological nightmare if ever there was one—has become a sophisticated, highly-engineered process of sorting, recycling, composting and transformation.